Are you thinking about installing a couple gauges on your RZR’s dash? 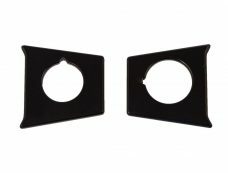 Why not use a switch plate features two gauge mounts? These plates offer an easy way to mount gauges while also offering a unique look. 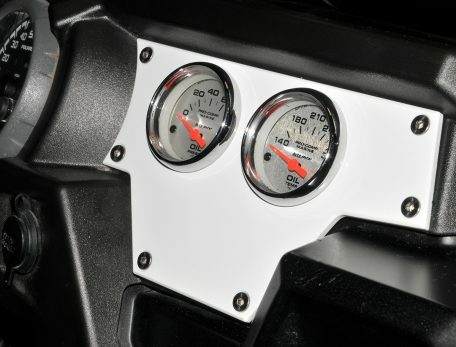 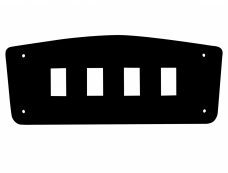 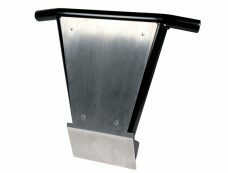 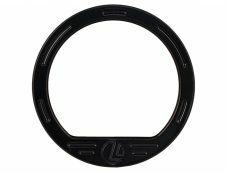 The right side center dash switch plate was designed to be positioned right of the speedometer gauge of your Polaris’s dash. 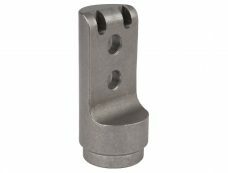 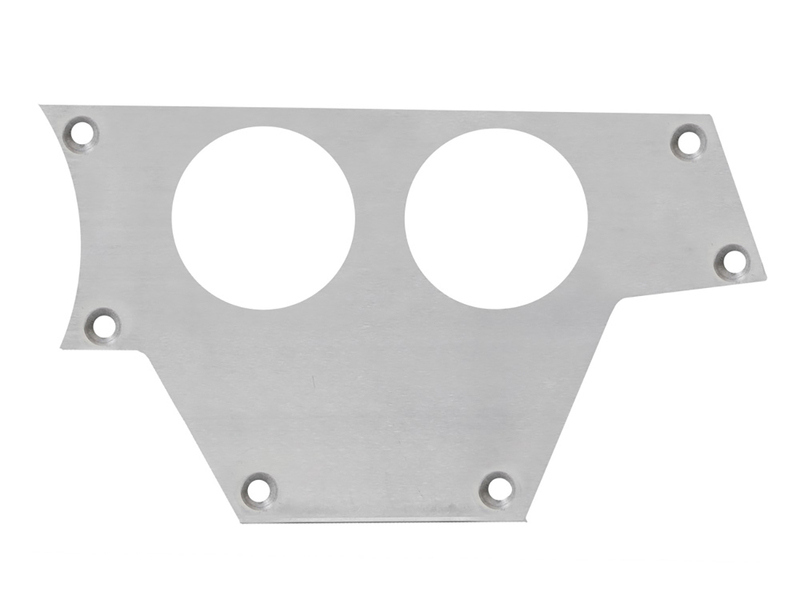 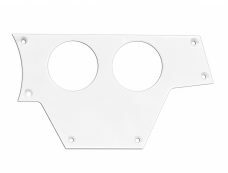 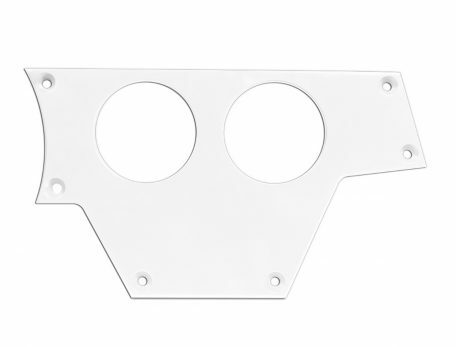 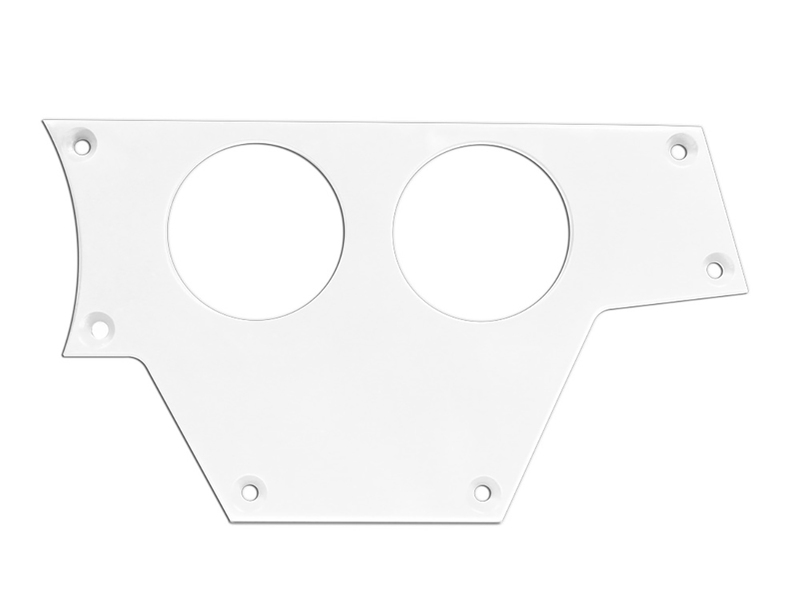 This dash plate allows you to add 2 additional 2-1/16” diameter gauges. There is also enough space that you can add your own switches and indicator lights. 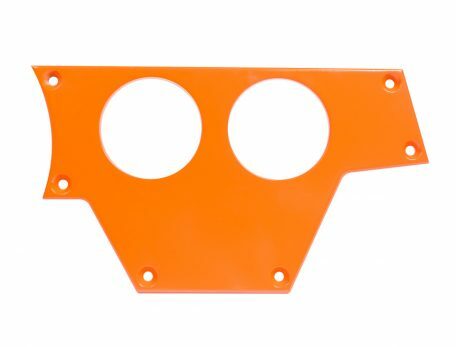 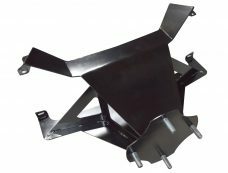 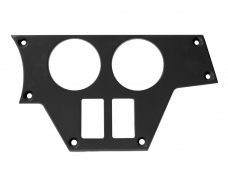 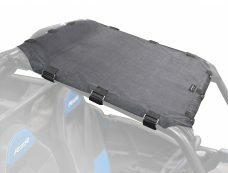 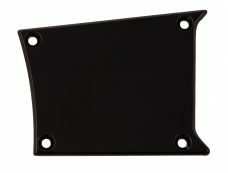 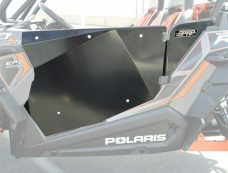 These plates are machined out of 6061 Billet Aluminum and then powder coated to match the color of your UTV. 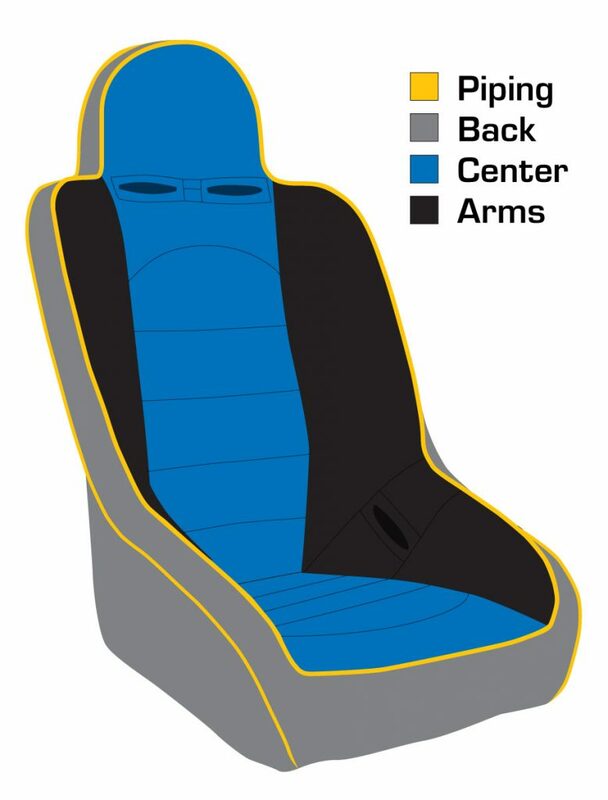 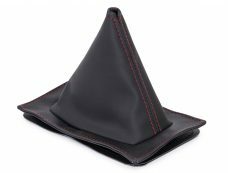 They are also available in raw for your own custom color or finish. Stainless steel hardware is included.